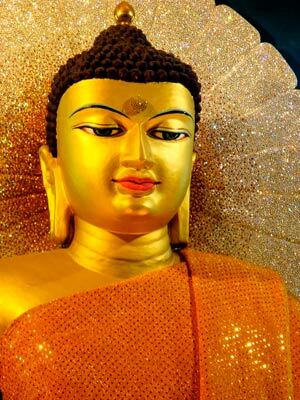 Recorded in August 2005 during the PSL Shedra Retreat on Svatantrika Madhyamaka of the great master Shantarakshita (Yogachara Svatantrika Madhyamaka) according to the commentaries of Mipham Rinpoche and Longchenpa. 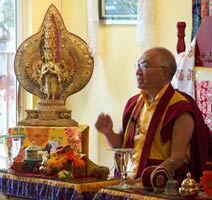 Sutra Series Teaching from Dzogchen Retreat Teaching on aspiration prayers, loving-kindness, and compassion. 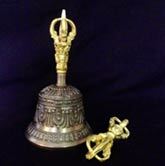 Recorded in March 2006 during a month-long Dzogchen Intensive Retreat at Padma Samye Ling. Recorded February 1, 2006 in Carrollton, Georgia. 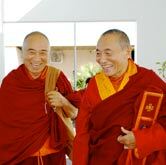 Recorded in March 2006 during the month-long Dzogchen Intensive at Padma Samye Ling.